This depends of course much upon the acoustics of the church in question. You can´t move the organ to the studio for the recording, and by the way how much reverberation, you want, is a matter of taste. This volume 9 in question has been recorded with very near microphones. The direct sound is much stronger than the reverberation. It sounds like the organ was in a large living room instead of a church! Well, I own the CD in question, and shall investigate this. Probably the problem arises, because the church is rather small. For those of you that have multiple recordings, how much does the actual organ used effect the recording sound....I know one obviously has to take into account the performer, venue, sound egineers etc..... But what are your thoughts on particular organs? Do you have a favorite? One of the most touching works of Bach, consisting on 45 short chorals, each one with a deep symbolism. 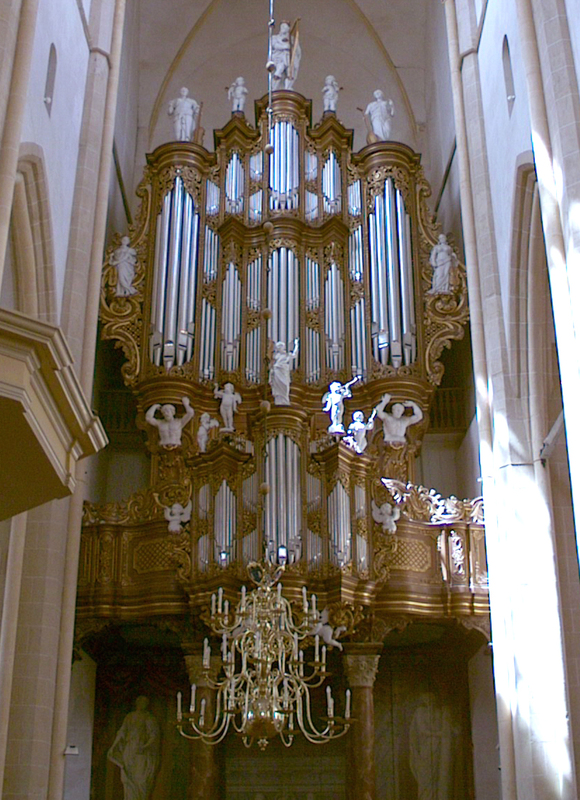 Most of the chorals were composed between 1713 and 1716. André Isoir is very poetic and fluent, and the instrument is beautiful. The best version I know of this work. 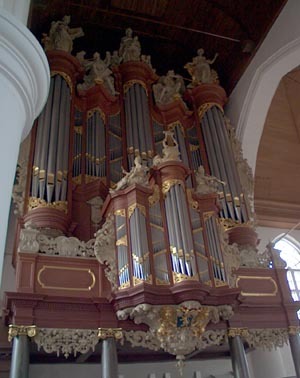 Bach performances played on northern (European) baroque style organs, especially originals built by the workshops of (Gottfried) Silbermann, (Christian) Mueller, (Arp) Schnitger etc. are particularly faithful in reproducing the kinds of timbres and tone colours that the composer may have heard and was used to himself. Various Silbermann's in Saxony and Alsace are often the favourites for organists and listeners alike in this repertory. Jacques Oortmerssen's series on Channel Classics is well-recorded (on various famous baroque instruments) but the interpretations are unfortunately quite too literal and unexciting to these ears. 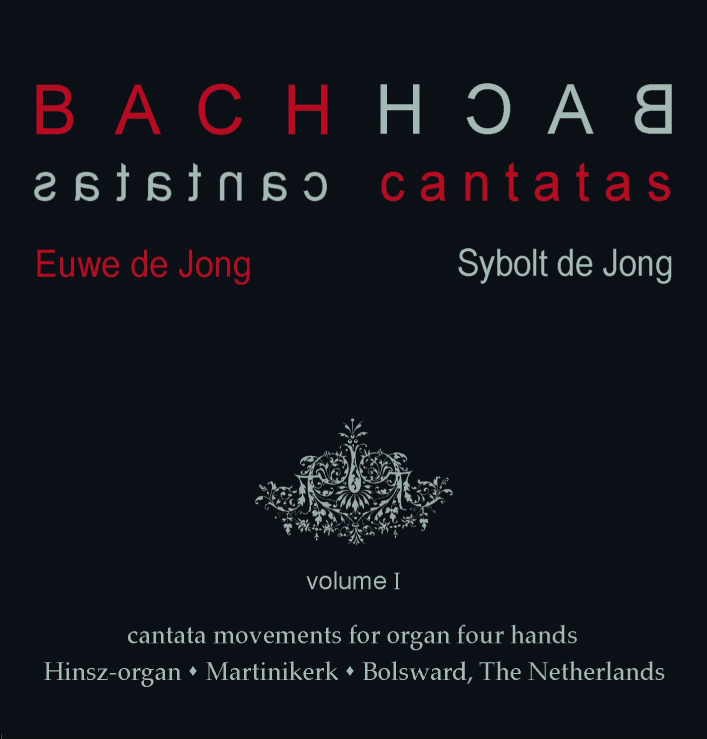 His account of fantasia and fugue in a minor (BWV 543) in vol. 6 sounds really like a non-event compared to the sizzling performance by Lorenzo Ghielmi in his album "Bach and Romanticists." Ghielmi chose preludes for the same chorales as composed by Bach (from Orgelbuechlein) and Brahms and used baroque and romantic style instruments respectively. A beautiful album from Winter & Winter. An interest in organ music almost inevitably leads to an interest in historical organs. Since the greater part of informed organists to day uses restored historical organs or competent builded copies, these interests go hand in hand. 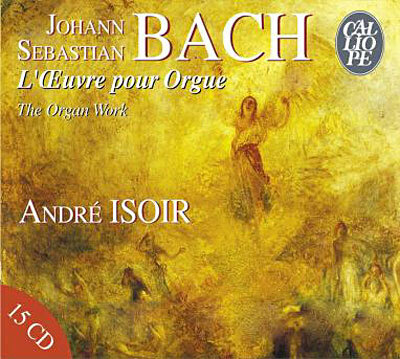 Isoir´s Bach integral was made during a long period of time and is rather uneven. He got better with time. I find his playing generally brilliant and flowing but often too streamlined, something made possible by the modern organs he preferred to use. The best part of the cycle is IMO the Clavierübung III played on the historical Joseph Gabler organ in Weingarten, whereas the sound of the Grenzing organ he uses much, is less suited for Bach, at least in these ears. With recommendations by two experts*, I gues this is a winner! Val, Premont, thank you both! Jacques Oortmerssen's series on Channel Classics is well-recorded (on various famous baroque instruments) but the interpretations are unfortunately quite too literal and unexciting to these ears. 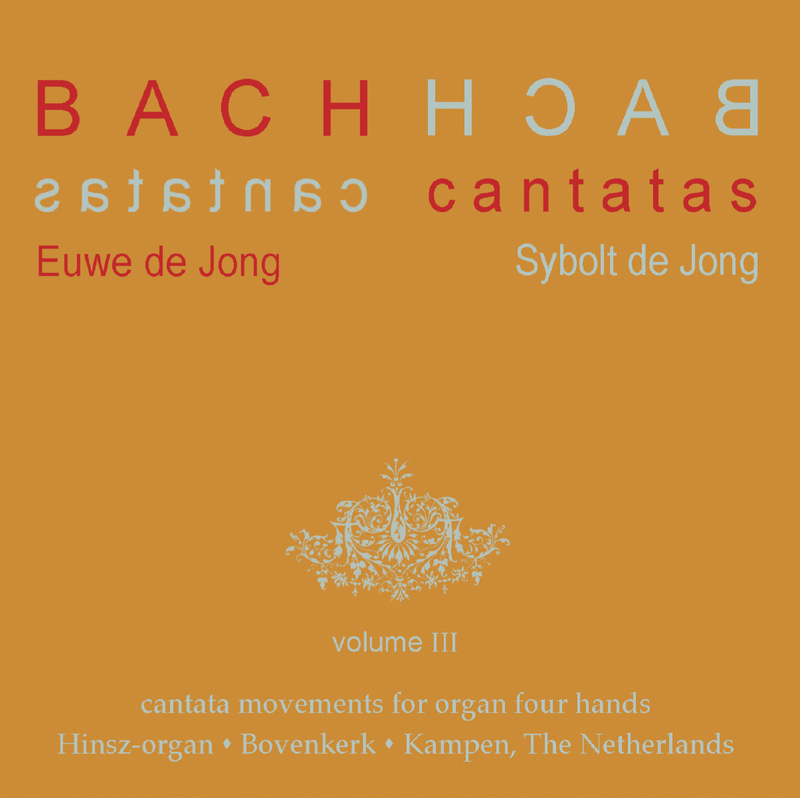 His account of fantasia and fugue in a minor (BWV 543) in vol. 6 sounds really like a non-event compared to the sizzling performance by Lorenzo Ghielmi in his album "Bach and Romanticists." Van Oortmerssen, hmmm. I agree, he is often conspicuously uneventful. For the same reason I do not "subscribe" to his still incomplete set. However I have acquired four of the CDs because of the organs he uses (NB Bogey look above). I think Oortmerssen somtimes at least succeds in creating a kind of cumulative effect in the longer choral free pieces, e.g. BWV 538 and 540. Isoir? Bach integral was made during a long period of time and is rather uneven. He got better with time. favoured by Isoir (as pointed out above by Premont) sound probably more appealing in a concerto than in solo music. Does anyone know whether Isoir has recorded Handel's concertos? I've had some positive experiences with Weinberger in the past: HIP approach, beautiful historical organs, well recorded, played with insight and (mostly) gusto. Though Weinberger lacks the musical brilliance of - say - a Jean-Charles Ablitzer, Weinberger has also his less remarkble and plain "solid" moments of playing. Jacques Oortmerssen's series on Channel Classics is well-recorded (on various famous baroque instruments) but the interpretations are unfortunately quite too literal and unexciting to these ears. I agree with the opinions but not the label - it's Challenge. 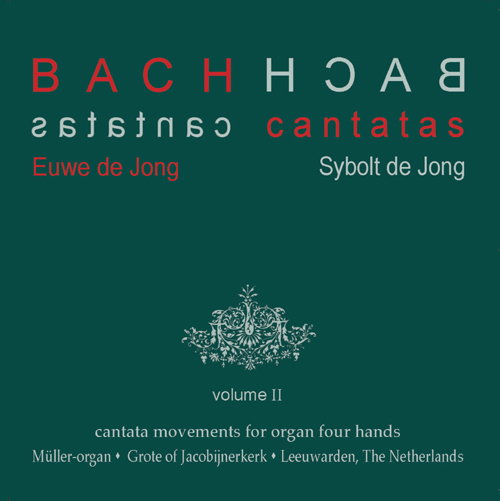 The idea of four hands organ arrangements of movements from the cantatas, performed on Dutch historical organs, seems pretty irresistible to me! And more information on the site of the performers, two brothers, HERE. And the link for Harry HERE! The complete organ works, plus the AoF, for $25. On 5 non-hybrid SACDs. Do I understand them correctly? They've used SACD just to store 17 CDs worth of music, and this doesn't have the any benefits sonically? So it seems, and unplayable on ordinary CD-players. But you can get the same recordings in the normal format on Brilliant Classics. Oh. I didn't know that. Thanks. This is not quite true, as Fagius´ AoF is missing in the Brilliant release. This is BTW not a great loss in my opinion. Thanks for posting these. They sound quite amazing! 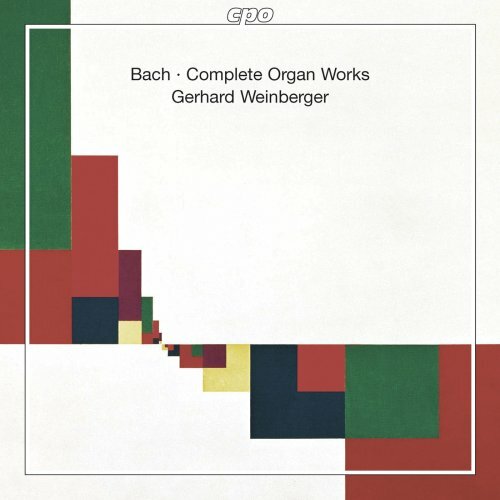 Yes, Bach boys and girls - what to make of these recent reissues?